The Law Offices of Scott F. Anderson is a private practice law firm in Arlington Heights, Illinois, that is solely focused on providing strategic, aggressive criminal defense to clients. 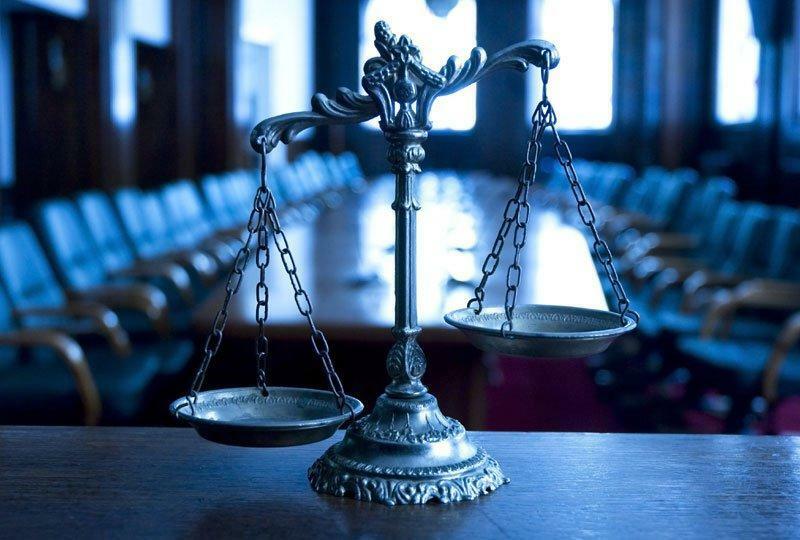 Whether you or someone you know has been charged with a misdemeanor or felony offense, attorney Scott Anderson has the knowledge and expertise to provide you with a strong defense. With over 25 years of experience practicing criminal law both as a prosecutor and now as a criminal defense attorney, Scott Anderson knows what most people are up against when they are charged and arrested for a crime. It is often a confusing time, not only for the person being brought up on charges, but also for family members as well. Our law firm offers supportive legal guidance to help you and those you love understand the Illinois criminal justice system and how to fully protect your rights under the law. Let us help you if you need criminal defense representation in Cook County, Lake County, McHenry County, or DuPage County. We are available 24/7 to provide you with helpful, legal advice regarding any type of offense. Contact the Law Offices of Scott F. Anderson in Arlington Heights, Illinois to schedule a free initial consultation today. Call 847-253-3400.